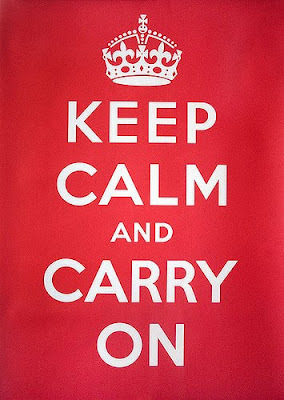 Did you know that this was used originally as a British campaign slogan asking citizens to "keep calm" during World War 2? Hmmm... I've always wondered where that came from after seeing it lots on etsy!